Two hundred million views can’t be wrong. 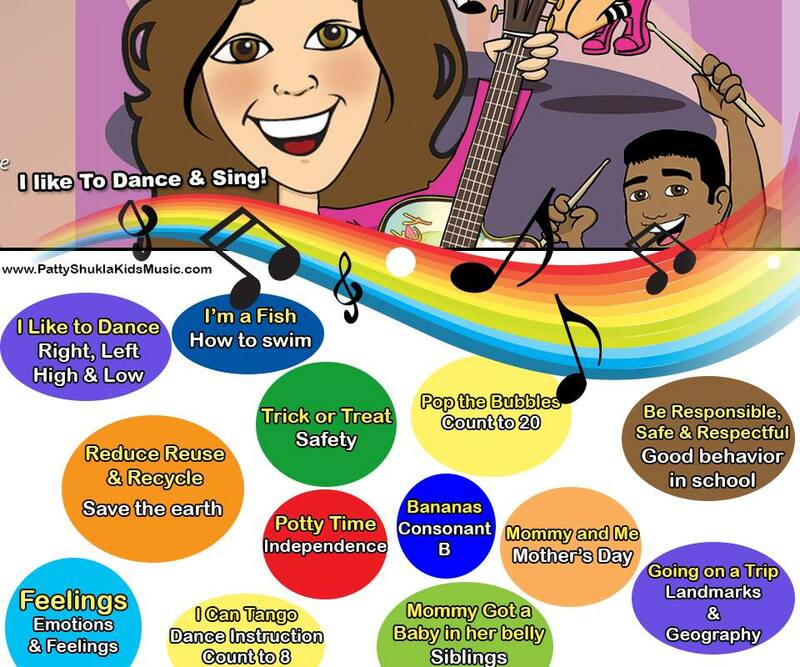 No, I’m not talking about the latest video from Psy (the Korean rap star behind Gangnam Style). 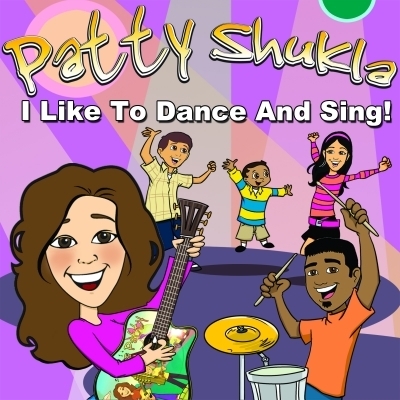 It’s of course children’s music entrepreneur Patty Shukla, who returns this month with her latest CD, I LIKE TO DANCE AND SING! As you can surmise from the title, Patty aims for the smallest of the fry, the littlest of the tots, the youngest of the ‘sters. Her music promotes positive values, simple lessons, and spontaneous emotion reactions. See full review click HERE.